Forests are a pain, I agree. 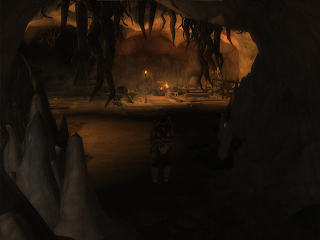 I like them, but I think they're the single hardest kind of area to build in NWN2. Good luck with all that coding!